With every purchase, a percentage of the invoice amount is added to to your Quality Auto & Electric Rewards Card as rewards dollars that you can use for future auto repair or service visits. You can even donate your rewards dollars to charity. Customers who purchase auto repairs or services at least twice a year from Quality Auto & Electric are automatically enrolled in our FREE 24-Hour Nationwide Roadside Assistance program. We’ll help you remember when your vehicle needs an auto service – you’ll receive customized scheduled maintenance reminders and oil change reminders based on your specific vehicle and mileage. Another great way to earn rewards dollars on your Rewards Card is to refer family and friends to Quality Auto & Electric! Ask us for referral cards the next time you come in for an auto repair or service visit. Our auto repairs and services are covered nationwide with our NAPA AutoCare Peace of Mind Warranty for 12 Months or 12,000 Miles (whichever comes first). You can rest assured that you’re covered wherever you are. We are a WA State Authorized Emissions Specialist. If your vehicle fails an emissions test, we can diagnose and make any needed repairs to meet state requirements. 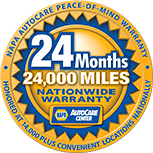 Auto repairs and services are covered with our Nationwide 24 Month / 24,000 Mile NAPA AutoCare Peace of Mind Warranty. We care about our environment because we live, work and play here too! Quality Auto & Electric is a certified 5 Stars EnviroStars Auto Repair Business. Quality Auto & Electric is located in Des Moines, WA. 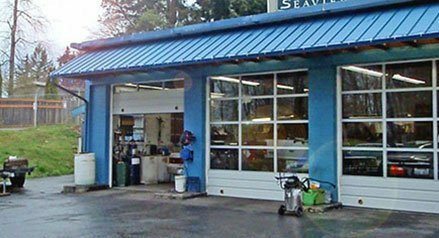 A family-owned and operated business, Quality Auto & Electric has been providing full-service import and domestic auto repair services to the Des Moines, Federal Way and Kent communities since 1985. 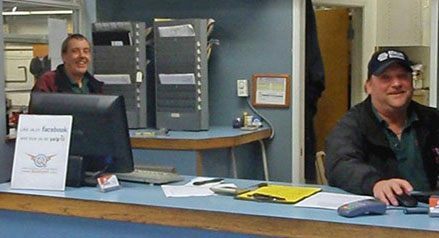 Quality Auto & Electric is an active member of the Automotive Service Association of Washington (ASA), the state’s leading trade organization for automotive service and repair shops that adhere to a stringent Code of Ethics. 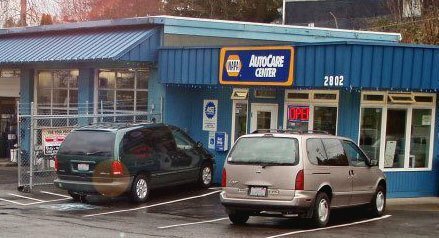 Quality Auto & Electric is also an Authorized NAPA Auto Care Center.